Cosmic Astrology. – The Art of Affecting Consciousness. Ancient astronomy, the history of astrology and sacred geometry. 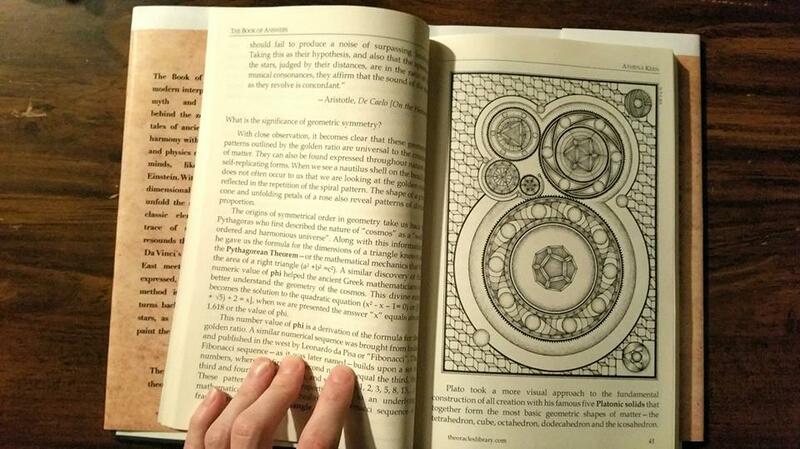 A fascinating book, “Cosmic Astrology: The Book of Answers” by Athena Keen including some artwork from myself. Due out on the 16th Dec.
“Thank you so much for making the book interior beautiful! It will be in print Dec 16th… can’t wait to send you a copy!” Athena Keen.